Microsoft and Sony have recently announced that both their consoles record gameplay constantly and can share snippets or entire segments of gameplay at the touch of a pad or the click of a button. 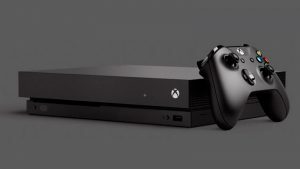 The Xbox One will record the last five minutes of gameplay, while the PS4 boasts up to fifteen minutes; easily enough time to record that awesome headshot kill you made at 1km about two minutes ago. There is a rising concern however, that the constant writing to the hard drive means that it never actually idles, possibly dropping its potential lifespan with the more games played every day. Neither Sony nor Microsoft have taken the opportunity to comment on this feature. There is also another worrying aspect to this that may impact the console community – the use of solid state drives. 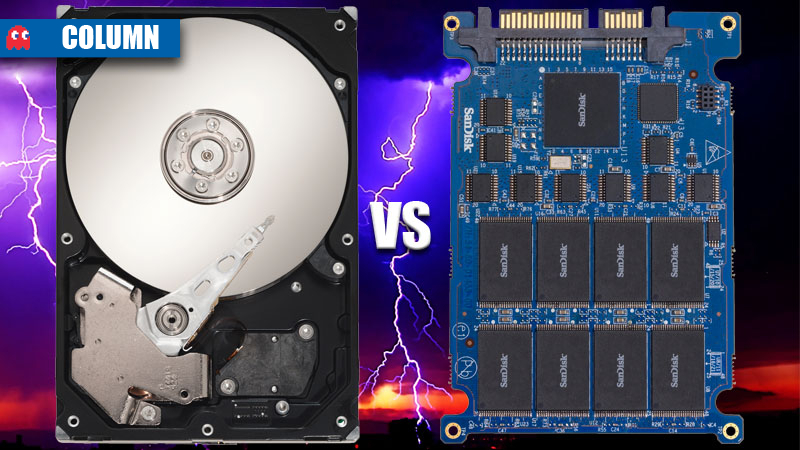 With the current generation, it’s not that difficult to replace your hard drive with an SSD. It may be an incredibly expensive task, but not only will it make your console quieter, it also reduces vibrations for all your other components as well. However, in tests done with an SSD it was noted that not all games benefit in the same way and some don’t benefit at all. One of the reasons for this is that console gaming systems operate more or less on a tight schedule thanks to the set hardware. With the limited amounts of bandwidth available that can be shared between the various processors and system memory, as well as the maximum available speed through the hard drive, its likely that current-generation systems run the hard drive/SSD at fixed rates which are set in the console’s firmware to reduce system complexity. 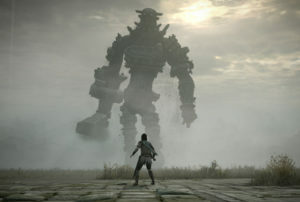 Additionally, considering that both next-gen consoles have up to 8GB of RAM available for the entire system, most of the textures and assets required for the game will be streamed in from the hard drive during the game’s initial loading screen and kept in system memory to keep things fast and fluid. This means that even though a SSD will deliver all that info at a much quicker pace, the game will still run in exactly the same way. 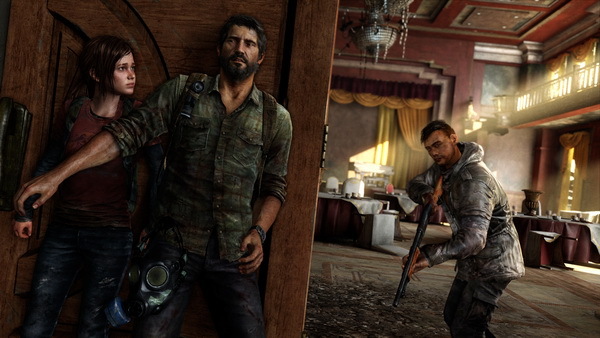 Excellent gameplay performance in The Last of Us showed that modern consoles don’t need SSDs to perform well. 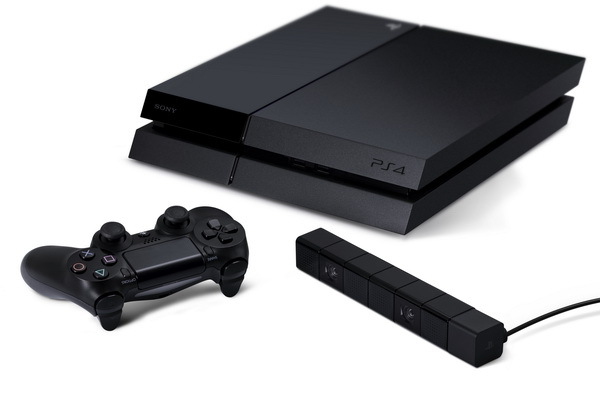 The second reason why its not such a great idea is that neither of the current-gen consoles appear to support TRIM. TRIM is a software command that scans the drive and frees up the sectors still holding deleted blocks of data, preserving its performance and overall lifespan. TRIM is responsible for keeping an SSD in good health, as the process of deleting files doesn’t actually delete them, the system just erases the location of the files and writes over them later. If we’re lacking TRIM, then that means that the SSD will be continually worn down each day as you play your favourite games because they’re going to be kept busy pretty much the whole time with recording gameplay. The drives will drop off in performance gradually until you wake up one day and see that there are errors in the system software and the drive keeps on corrupting itself while attempting to repair the system. There is still a chance that today’s consoles will run better with an SSD, but how much it will actually benefit anyone is still unknown. Until some brave soul tests it out for us, don’t waste your money. Rather buy a new game or a second controller and don’t worry about the level load times.